← This Week – FREE Holiday Arts and Crafts Ebook, Lessons and Art Competition – Ice Skating, Winter Birds, and More! 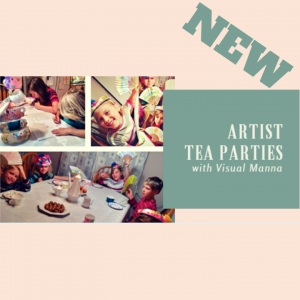 Sample Our New Teaching Music Through Art Content! 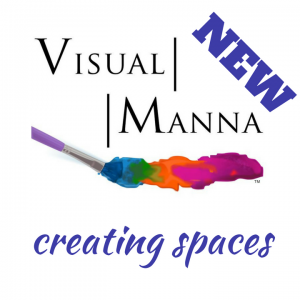 Coming in February, new from Visual Manna, Teaching Music through Art! 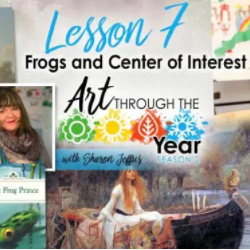 The latest in our Teaching Core Subjects Through Art series! 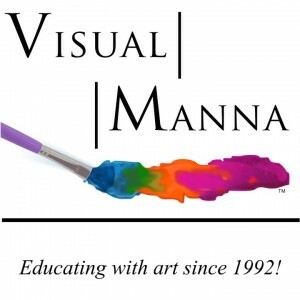 Click here to see ALL of our teaching Core Subjects Through Art offerings! Enjoy this lesson on Flutes that will be part of the book, with teaching on art history, elements of art and drawing. DON’T MISS OUT ON OUR CHRISTIAN HOLIDAYS ARTS AND CRAFTS EBOOK – with 50 different projects to choose from, we are sure you will enjoy this resource! 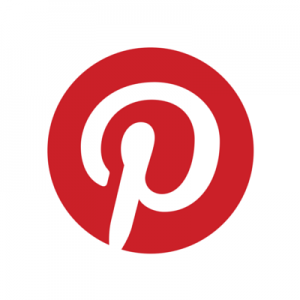 FREE WHEN YOU SIGN UP FOR OUR NEWSLETTER HERE! The dove of peace, clothes pin angels, an angel mobile, toy soldiers of the cross, a shepherd landscape and much more. Most of the materials needed you already have at home such as yarn, glue, scissors, glitter, poster board, ribbon, clothes pins, etc. Enjoy!